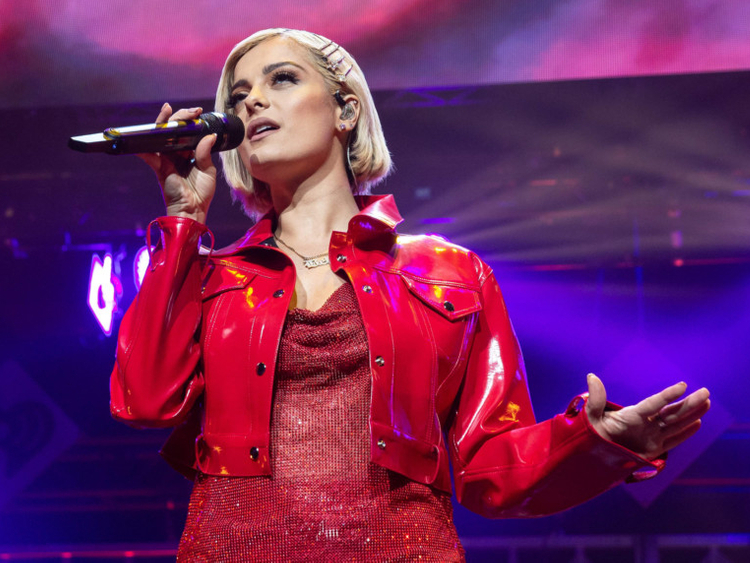 Singer Bebe Rexha, who is known for songs like ‘Say My Name’ and ‘Meant to Be’, has been diagnosed as bipolar. “For the longest time, I didn’t understand why I felt so sick. Why I felt lows that made me not want to leave my house or be around people and why I felt highs that would not let me sleep, would not let me stop working or creating music. Now I know why,” the 29-year-old wrote on Twitter. “This next album will be [my] favourite album ever because I’m not holding anything back. I love you all very much. And I hope you accept me as I am,” she wrote. The star recently worked out her differences with her father, who threatened to disown her after seeing her risque act in the ‘Last Hurrah’ video,.